Leah Schatz works collaboratively with clients in the Labour and Employment area to create workplace solutions to assist them in achieving their human resource objectives. Leah practises as a partner with MLT Aikins, primarily in the area of labour and employment law. She advises on issues related to the workplace, and acts in a variety of roles in collective bargaining, occupational health and safety, and human rights, including representing employers as chief spokesperson during collective bargaining and conducting workplace investigations. Her practice is focused primarily in the health and education sectors, as well as in the area of Indigenous business and organizational development. She has lectured extensively throughout Saskatchewan, and also presented throughout Canada on labour and employment issues affecting workplaces. 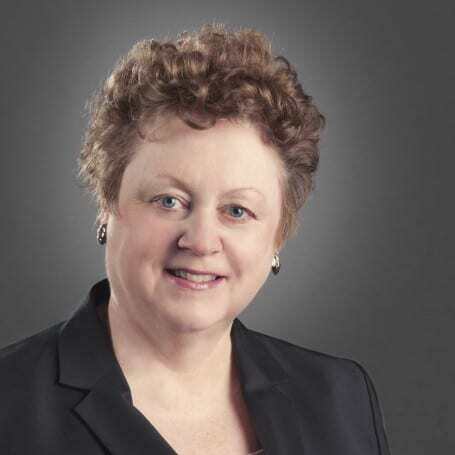 As counsel, she appears regularly before numerous administrative boards and tribunals, including the Saskatchewan Labour Relations Board and the Canada Industrial Relations Board. She has appeared before all levels of the Saskatchewan courts, as well as the Supreme Court of Canada.